Pizza is one of my favorite crazy-easy comfort foods to make at home. It takes minimal time and effort, not to mention few dishes, and is often so much tastier than takeout. 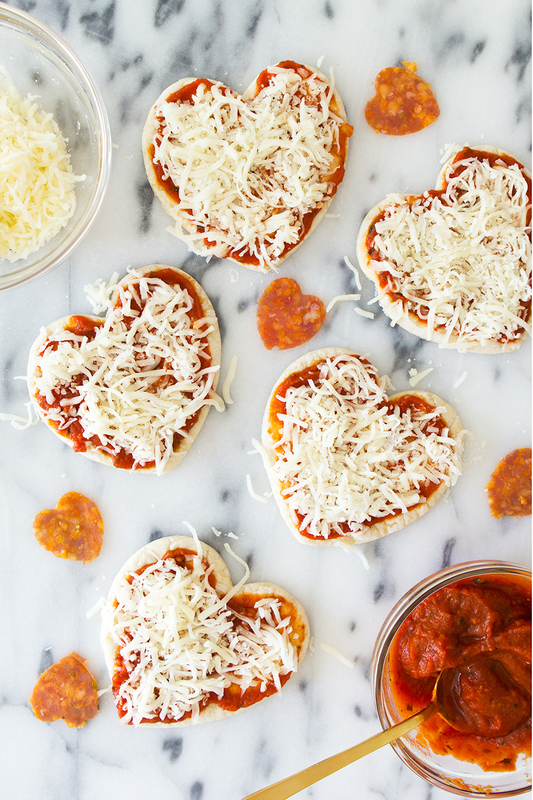 I gave our regular easy dinner a quick update to make these fun mini heart shaped pizzas. 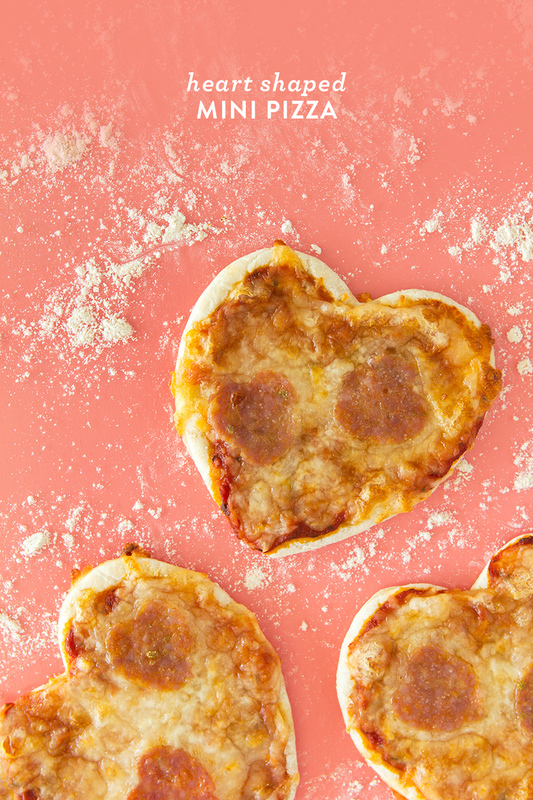 All you need are two heart shaped cookie cutters to make pizza night oh so much cuter. 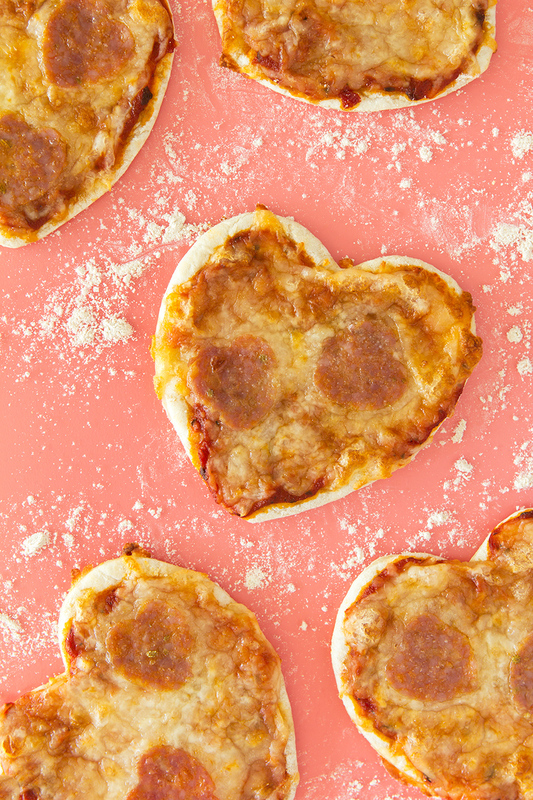 These mini pizzas are great for a date night in or just to brighten someone’s day. 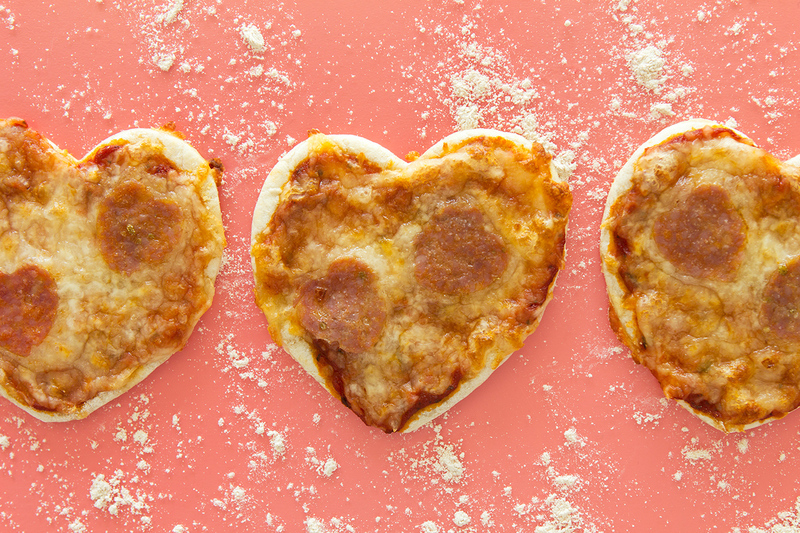 Because who would just love a heart shaped pizza? 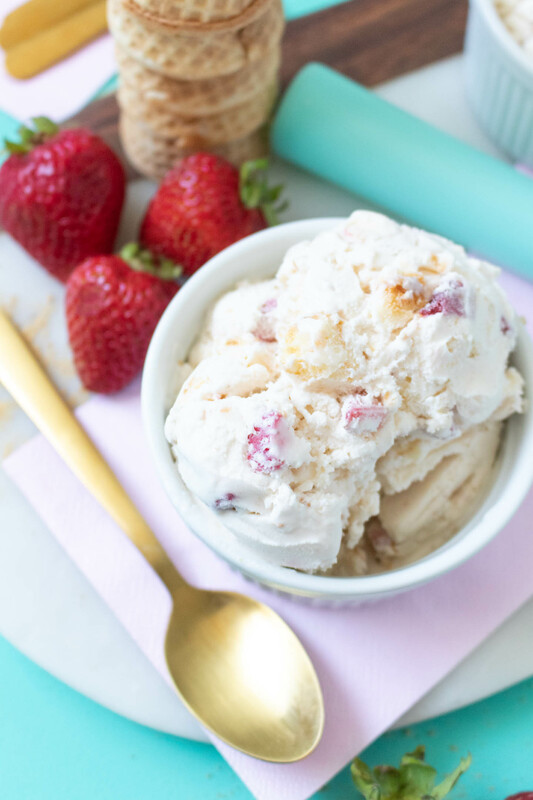 It’s a kid friendly recipe too so your kiddos can join in on the cooking. 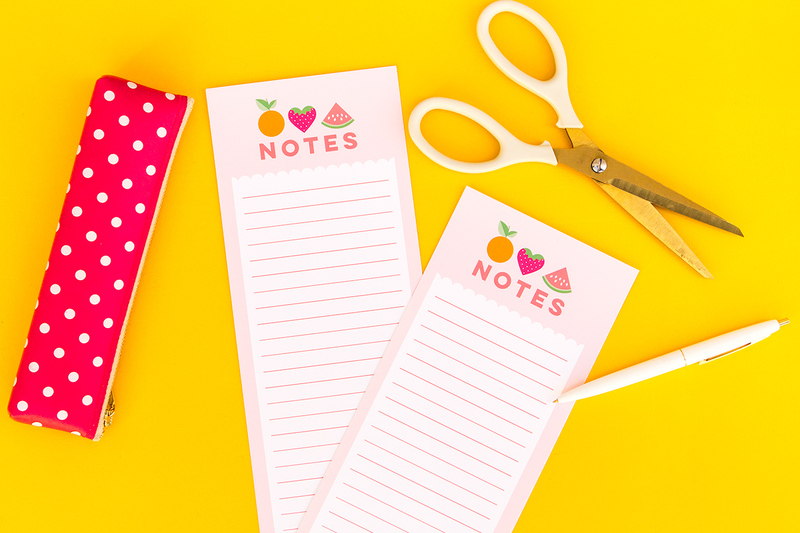 Watch the video below to see just how easy they are to make! Preheat oven to 450°. Remove the pizza dough from the freezer let it sit out for 30 minutes to come to room temperature. 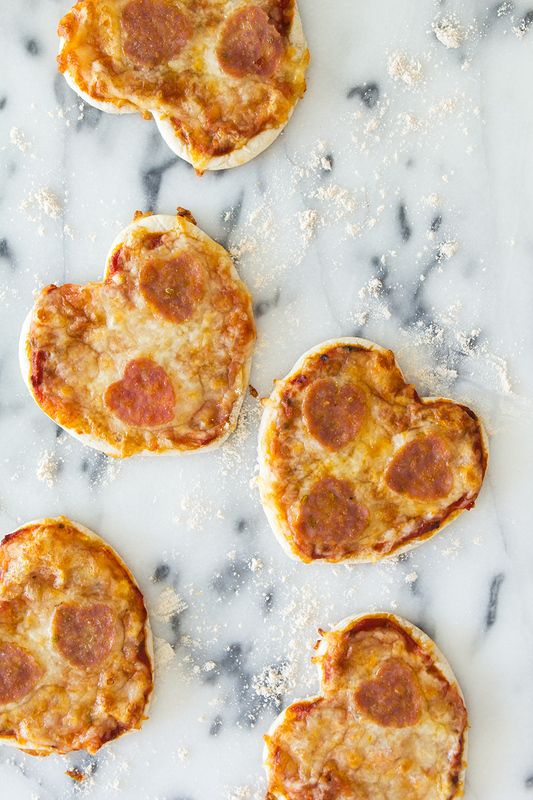 Use a 1″ heart shaped cookie cutter to cut out the pepperonis. I found it easiest to flip the cookie cutter upside down and press the pepperoni into the cutter. Sprinkle your countertop or cutting board with a little flour. Place the room temperature pizza dough on top and use the 4″ heart shaped cookie cutter to cut out the dough. I was able to get 5 mini pizzas out of 1 pre-rolled pizza crust. Place about 1 tablespoon of sauce in the middle of each crust. Use a spoon to spread it around the entire surface and top with cheese and heart shaped pepperonis. Bake in the oven for 5-7 minutes or until the crust is crisp and the cheese is just beginning to brown. Allow it to cool for a minute and enjoy! Oh man, even the pepperoni is heart shaped! These look adorable, and delicious. Did you have any issue of the crust losing it’s shape when baking? It was a disaster when I tried making dog shaped sugar cookies. Great idea! No, not with the pizza dough. I’ve found that when baking cut out cookies the dough must be chilled otherwise it will spread. Try refrigerating your cookie dough for an hour before rolling it out and then once you cut out the dough, place the entire cookie sheet in the fridge for 10-15 minutes before baking. That will help them keep their shape! Hi, I want to make these for a bridal shower but I don’t want to have to do it all right before. 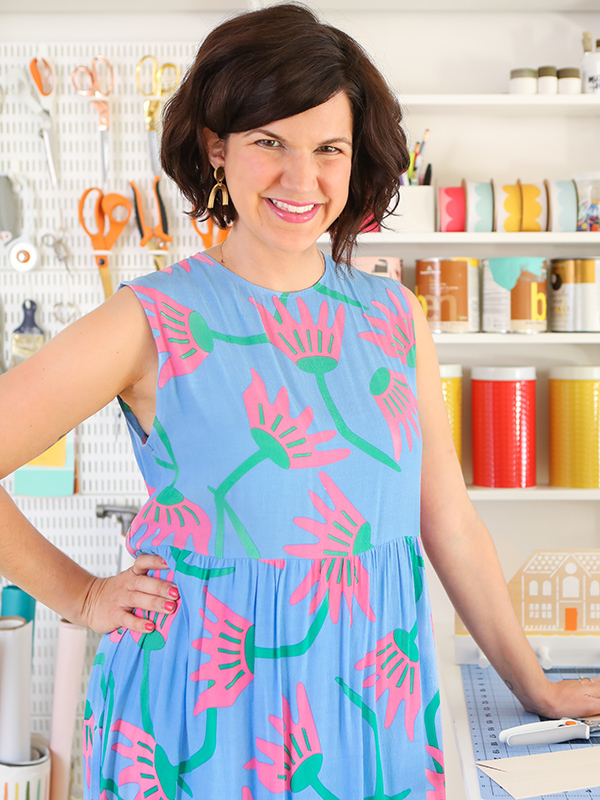 Do you have any tips for making ahead and freezing? Hi Ashley, I haven’t frozen them before but I can’t see why it wouldn’t work! I would recommend wrapping them well in plastic wrap and then placing them in an air-tight storage container. The plastic wrap would help prevent them from getting freezer burn.